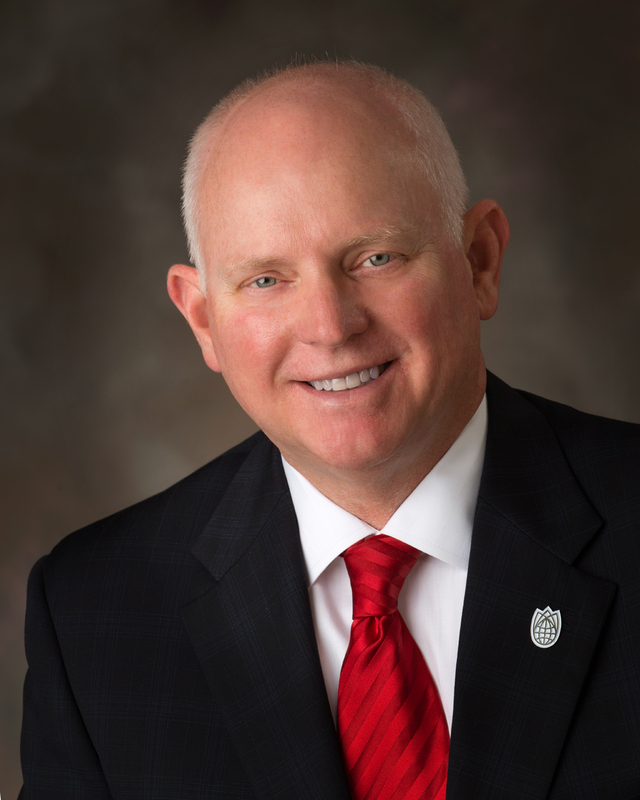 Daniel Duncan, Nebraska Innovation Campus Development Corporation Executive Director, has been elected as president of the Association of University Research Parks (AURP) for a two year term. The association announced its 2018-2019 Board of Directors and newly elected leadership during a luncheon at the 2018 International Conference hosted by the University of Maryland’s Discovery District in College Park, Md. AURP is a professional association of university-related research and science parks. The organization’s mission is to foster innovation, commercialization and economic growth through university, industry and government partnership. Duncan noted that the relationships developed with other AURP members, especially the international connections, have the potential to help Nebraska Innovation Campus expand its global presence. In his role as president of the AURP Executive Committee, Duncan will continue to raise the banner for university research parks and communities of innovation throughout the United Stated and around the world. Duncan’s two-year term began following the October AURP 2018 International Conference. The AURP Executive Committee includes research park leadership from RTP (Durham, N.C.), UA Tech Park (Tucson, Ariz.), Centennial Campus, NC State University (Raleigh, N.C.), Georgia Tech (Atlanta), and Cummings Research Park (Huntsville, Ala.). The Association of University Research Parks is a professional association of university related research and science parks. AURP’s mission is to foster innovation, commercialization and economic growth through university, industry and government partnerships. For more information, visit AURP’s Web site at www.aurp.net. NIC is a campus designed to facilitate new and in-depth partnerships between the university and private-sector businesses. At full build-out, NIC will be a 2.2-million-square-foot campus with uniquely designed buildings and amenities that inspire creative activity and engagement, transforming ideas into global innovation. For more information, visit www.innovate.unl.edu.